If there is one thing you can count on avid fans of novels to do is to immediately jump on any and all mistakes or inaccuracies a director makes for a film adaptation. 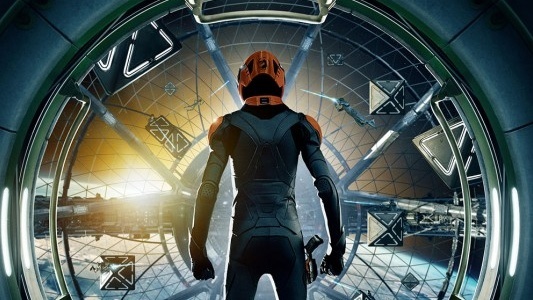 So just imagine what fans will do if Gavin Hood doesn’t get the look of the Battle Room right in Ender’s Game. Well a new poster gives us a slight tease of what it could look like. For those that don’t know, the Battle Room is where zero gravity war games are held and cadets are trained to become commanding officers. Asa Butterfield will play the child prodigy Ender who has the skills necessary to be the best commanding officer in the field. He’ll be joined by Harrison Ford, Hailee Steinfeld, Ben Kingsley, Abigail Breslin, and Viola Davis. 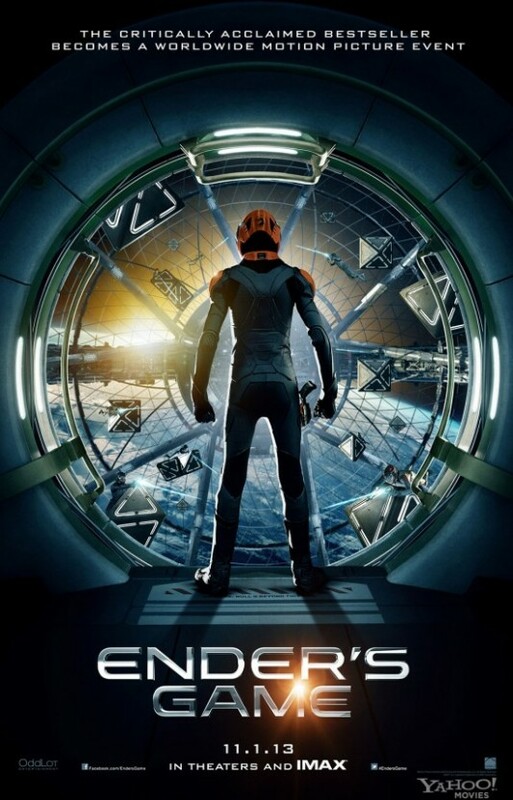 Check out the newest poster for Ender’s Game here below. This is the high school football field, only it’s in three dimensions. It’s the size of a football field in all directions: up, down, left, right. And the idea is teams jump out from opposite ends of this amazing space and play this amazing game of 3D paintball, almost.